Deborah Barnes currently resides in South Florida and after an unexpected life changing event, she decided to follow her dreams of becoming an author and used the relationship of her cats as inspiration for her first book, The Chronicles of Zee & Zoey: A Journal of Extraordinarily Ordinary. via Pump Up Your Book! :: Virtual Book Publicity Tours » Blog Archive » The Chronicles of Zee & Zoey Virtual Book Publicity Tour November/December 2011. So many different stories came up on the internet and other media about the dogs who served on 9-11, new books have been written, profiles of the dogs still alive who served, and the veterinarians who served the dogs that I’ve decided to just combine links to them into one big post. This will take a while to read through, and if you’re as quick to tears as I am, grab the tissues and take it slowly. His name was Trakr, and he was with an elite K9 Police Search and Rescue Unit. Trakr is famous because he located the last human survivor at Ground Zero. via A Tonk’s Tail… err, Tale…: An Unusual 9/11 Tribute. 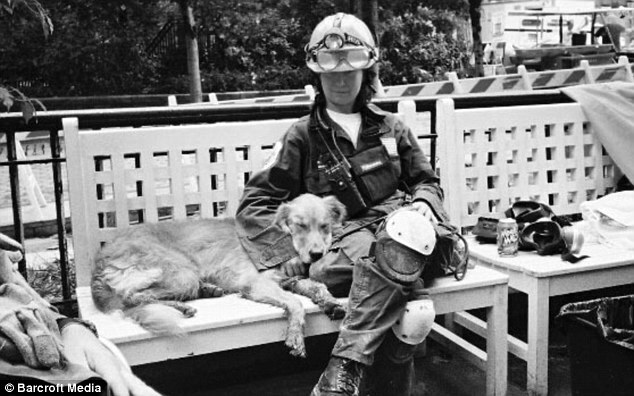 In her new photo book, “Retrieved,” sharpshooter Charlotte Dumas has lovingly compiled portraits of 15 search-and-rescue dogs who worked at the World Trade Center and the Pentagon following the 9/11 terrorist attacks. 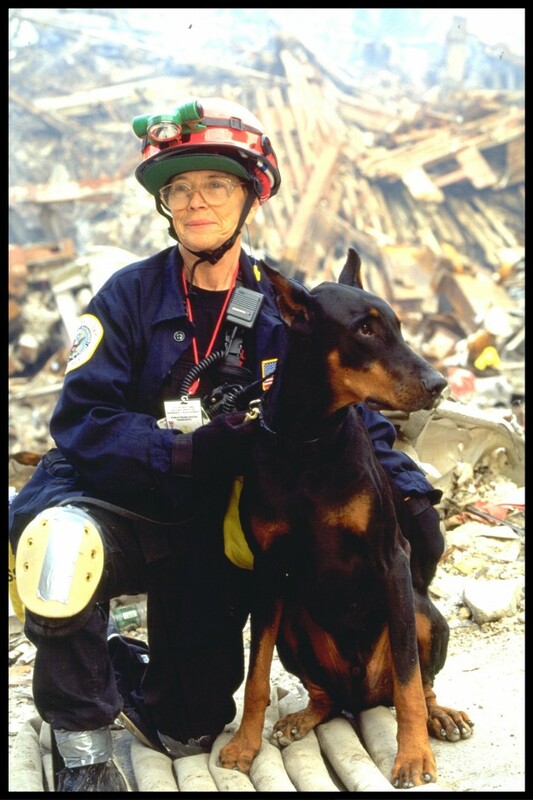 via Retrieved: A New Book Featuring 9/11 Search and Rescue Dogs – Vetstreet. 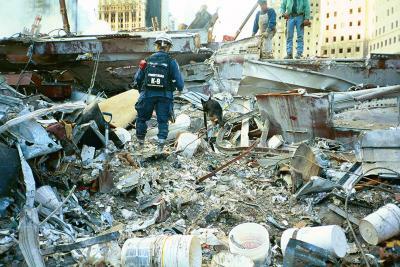 Alongside firemen and other teams sorting through the debris, the dogs worked around the clock to locate survivors in the rubble. via Hero dogs of 9/11 by Charlotte Dumas | The Daily Tail | Dog & Cat Stories. At goodnewsforpets, we are quietly remembering the search dogs that helped. 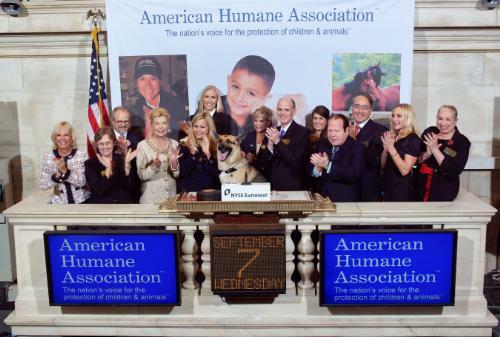 The New York City-based American Kennel Club honors this special breed of hero. We reposted Steve Dale’s Inside Ground Zero column and our beloved New Yorker, the late Mordecai Siegal’s Paw Prints in the Dust. In Canine’s Role in Search and Rescue, FEMA tells us how urban search and rescue dogs are now used. Within hours of the collapse of the World Trade Center towers that morning, the NYPD called the AMC asking for veterinarians to come to Ground Zero and care for the dogs working there. via 9/11: Ten Years Later « Fur the Love of Pets. I don’t know how you can scroll through this gallery and not get emotional. via Dog Heroes of September 11 | Steve Dale’s Pet World. 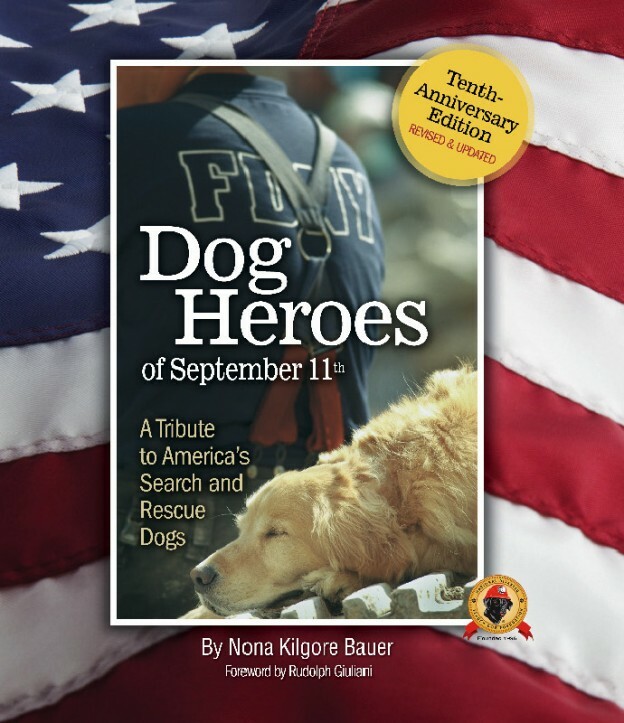 On the 10th anniversary of 9-11, a special edition of Kilgore Bauer’s book, “Dog Heroes of September 11th” (Kennel Club Books, Allenhurst, NJ; $26.95) is now available, including a foreword by former New York Mayor Rudy Giuliani. 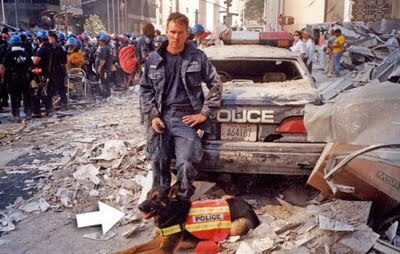 via Never Forget 9-11 and the Search and Rescue Dogs Who Served Our Country | Steve Dale’s Pet World. Whereas human searchers at Fresh Kills wore respirators and polyethylene suits; the search and rescue dogs wore nothing. 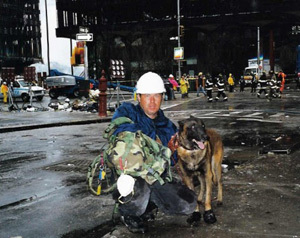 via The Health of 9/11 Search and Rescue Dogs | Petside. CarolineLeavittville: Clea Simon talks about Dogs Don’t Lie, writing, and animal speech. For some reason, it has always amused me to imagine my cat talking down to me. 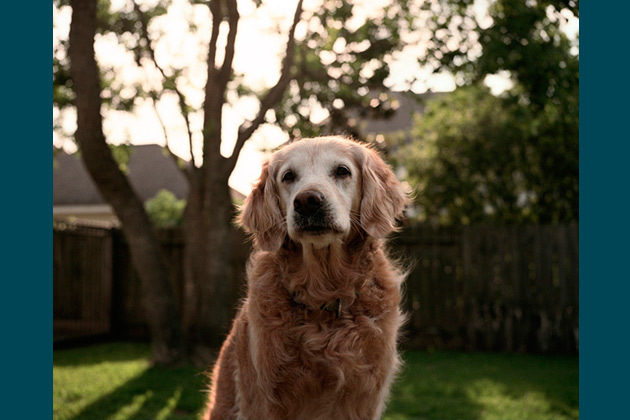 Do you know an aging or ailing pet? 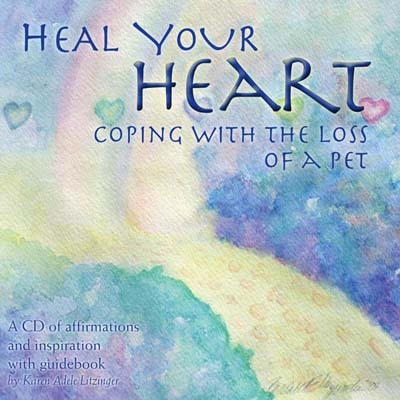 Do you know an aging or ailing pet?. At each panel a veterinarian will discuss keeping senior pets healthy and caring for ailing pets. Clea Simon talks about writing cat-themed mysteries | The Conscious Cat. Those of you who’ve been reading The Conscious Cat for a while already know Clea Simon. For those of you who don’t, you’re in for a treat. Thanks to Linda Mohr, fellow blogger and author of “Tatianna: Tales and Teachings of My Feline Friend”, who also congratulates Peaches on her birthday and tells a story of living with two geriatric cats, her Katarina and Tatianna. My Kids’ Photos in Kitty Tell-All Book! 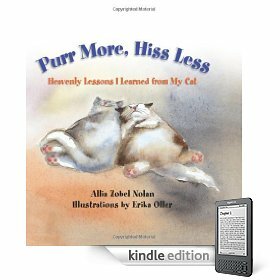 Allia Zobel Nolan has written about 170 books, many of them featuring cats. We’re very proud and excited to be featured in one her latest! It could be our big break. New York, Los Angeles, here we come!